Car crashes are the number one killer of young adults in the United States. Zero101 is an interactive program that teaches college-aged drivers about the importance of being safe behind the wheel. Our goal is to eliminate needless traffic deaths through safety education and reinforcement. Some people believe reaching zero fatalities on Nevada’s roads is an impossible goal. But when you think of your friends and family, how many is it acceptable to lose? That’s why we’ve made it our goal in Nevada. The Zero101 program strives to put an end to traffic-related injuries and deaths by educating newer drivers about the importance of being safe behind the wheel. We invite you to join the cause and start saving lives. 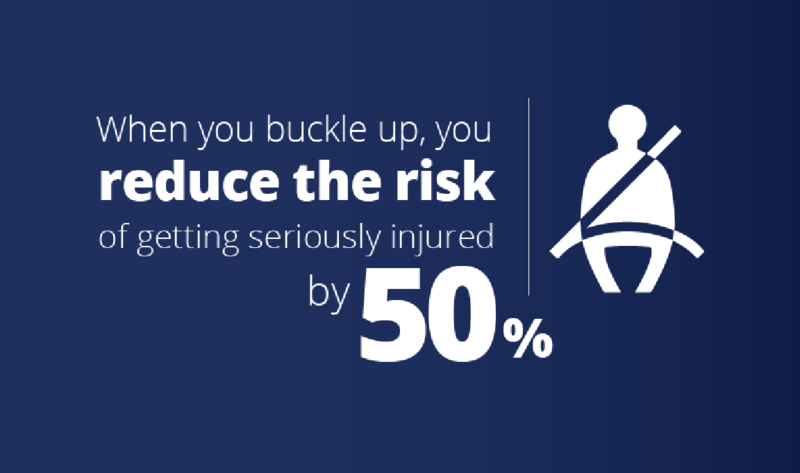 Buckling up is the single most effective thing you can do to protect yourself and others in a crash. According to the National Highway Traffic Safety Administration (NHTSA), seat belts saved an estimated 11,949 lives nationwide in 2011. Yet, many people still aren’t buckling up across the country and here at home. It only takes two seconds to buckle up. Please, wear your seat belt every time and make sure all passengers are buckled up as well. Someone dies every 53 minutes from drunk driving crashes in the United States. As a minor, you should not be drinking or using illegal drugs in the first place, but getting behind the wheel makes it even more deadly. While impaired driving fatalities are declining in Nevada, there are still far too many people killed or injured on our roadways because someone made the decision to drive impaired. DO NOT DRIVE under the influence of drugs or alcohol, and don’t get in a vehicle if the driver is impaired in any way. When taking prescription medication, check the label to make sure it’s safe to drive. An average DUI will cost you $10,000. There are more than 3,500 distraction-related crashes in Nevada every year. A driver can be distracted by the simplest of tasks, both legal and illegal, and lose control of a vehicle. These tasks include using a cell phone or texting (which is illegal in Nevada when behind the wheel), eating or drinking and adjusting music, just to name a few. 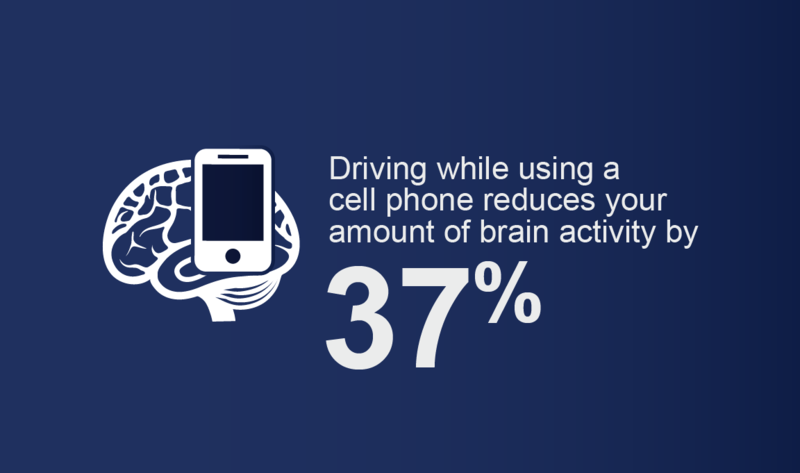 The top distraction for newer drivers are cell phones. 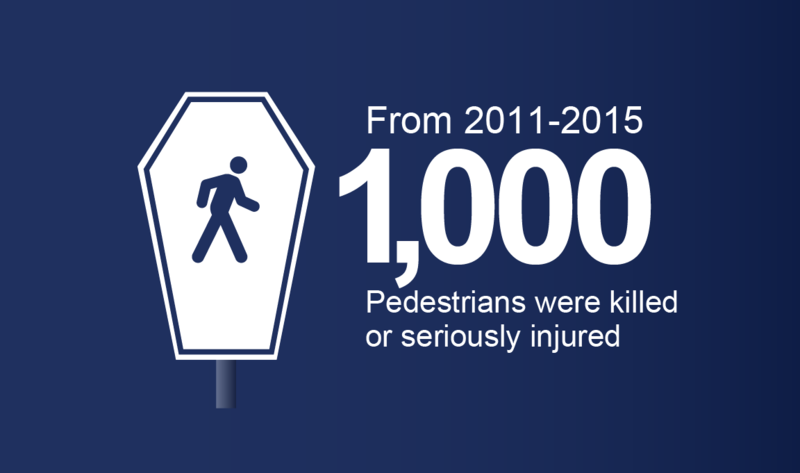 Since 2011, more than 400 pedestrians have been killed in Nevada. That’s 400 mothers, fathers, children, friends and neighbors whose lives were taken on our roads. It’s an epidemic in our state, and only you can help us stop it. To find out more information visit ePEDemic.org. Make eye contact, avoid distractions and look both ways when crossing the road. Between 2011 and 2015, 968 motorcyclists were seriously injured in Nevada and 238 riders lost their lives on our roadways. While we want to see you out riding on our roads today, even more importantly we want to see you out riding again tomorrow. Every rider and passenger should wear sturdy over-the-ankle footwear with non-slip soles, long pants, a full-length jacket, full-fingered gloves and, above all, a helmet that meets the DOT standards with proper eye protection. Learn more at ZeroFatalitiesNV.com/Ride-Safe/. Don’t take any chances; wear all the gear, all the time. Happy Holidays from the Zero101 staff! Please drive safe and arrive alive! If interested in hosting Zero101 at your school or to add a traffic safety event to this list, schedule your event here.